I live in California, US just on the East side of the San Francisco Bay. Around here we call it the "East Bay". I'm within an hours drive of all the big names like Google, Microsoft, HP, Apple. What I like about openSUSE? 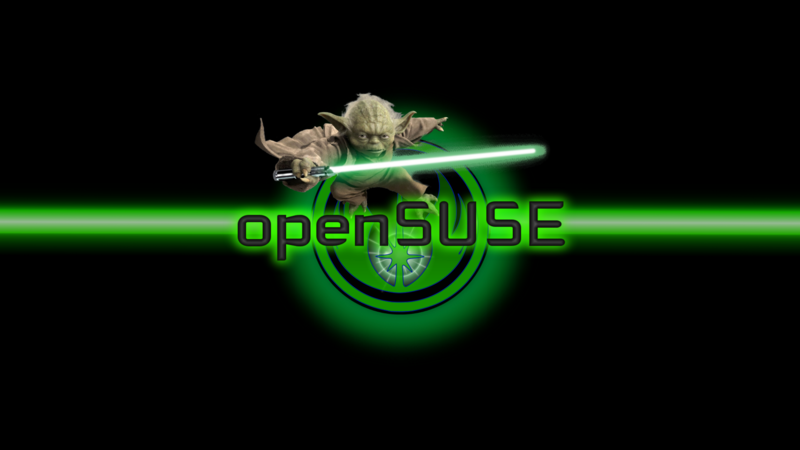 I like openSUSE because it seems to be intuitive for me. The system is solid and does everything I need it to do and works without error every day. The community is a lot of fun and everyone is very nice and helpful with all my questions. I enjoy the conversations in the IRC channels and have met a lot of really cool people there from all over the world. 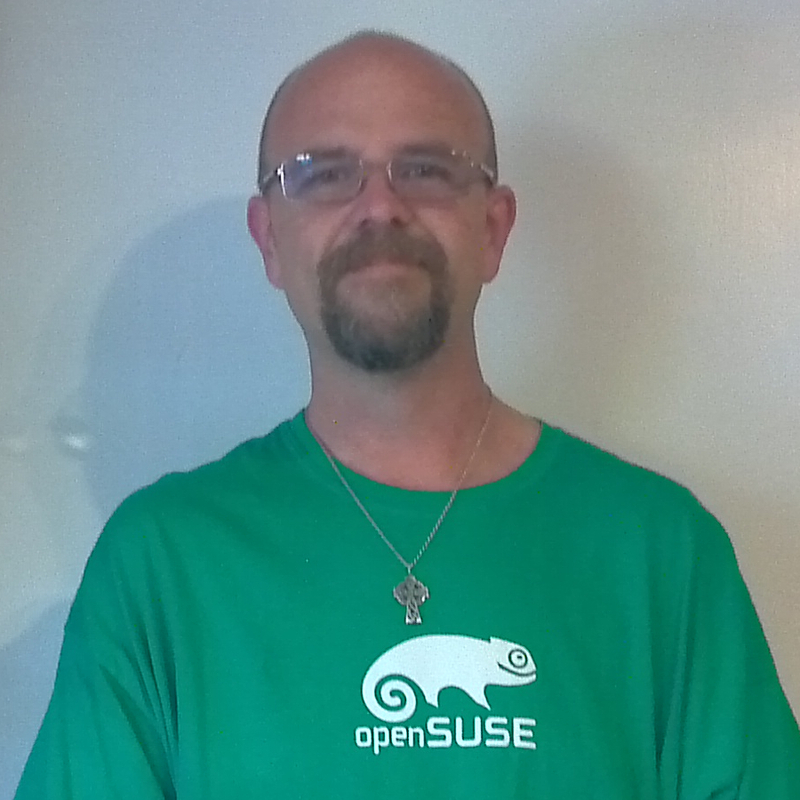 Getting involved with the openSUSE community has been a great experience! I'm a current student at the University of Phoenix in the BSIT Software Engineering program. I recently switched my major from Multimedia to Software Engineering because I find myself with a constant yearning to do more program development and learning how to help evolve open source and free software. My hope is to apply my studies to help promote Open Source, Linux and the use of free software through the openSUSE distribution and community. I've recently decided to take up learning C++ which will be my second programming language after learning Basic back in 1984 on a Commodore64 computer (my first). I'm also interested in getting involved with beta testing but I don't want to bite off more than I can chew at once, so possibly in the future. My website Roguehorse.com serves a number of purposes. First it's an avenue for me to practice and stay fresh with my web skills. Another is a small (independent) consulting business from which people can contact me for help with whatever they need having to do with computers, web or whatever related. Right now it's more of a "project" than a business which I hope to grow with my son as he gets older. I think of it as kind of a "father and son" project I'm working on. Whether or not it will ever take off I don't know, but my hope is that he and I will have a lot of fun with it. This page was last modified on 7 April 2013, at 00:29.